Happy Fall! It's the first Friday of the November and that means it is time to reveal our new Challenge. 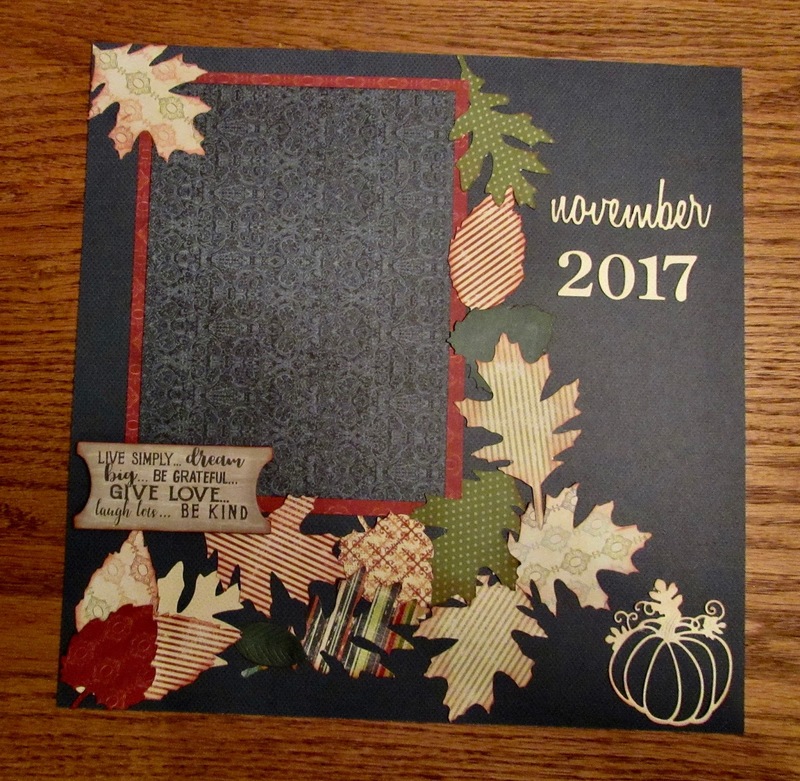 This month our theme is... "Fall Colors"! 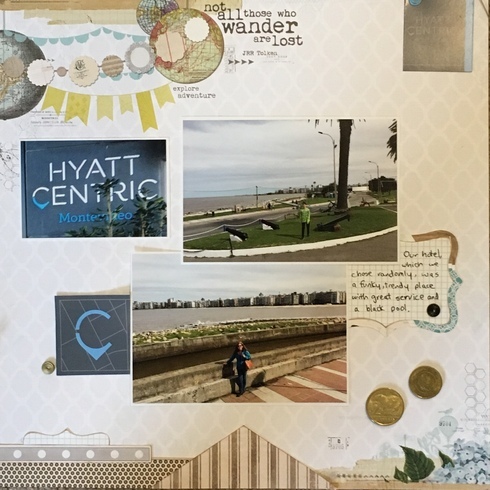 First, we need to announce our winner from Challenge 80 - "Memorabilia". 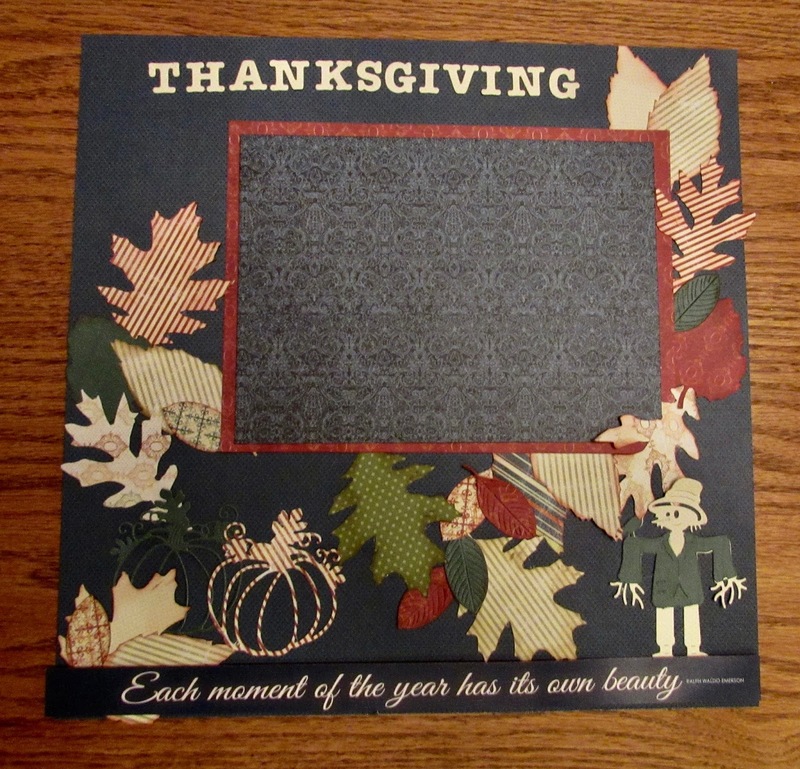 Hello crafty friends, Kathi here today to host the challenge for November... Fall Colors! 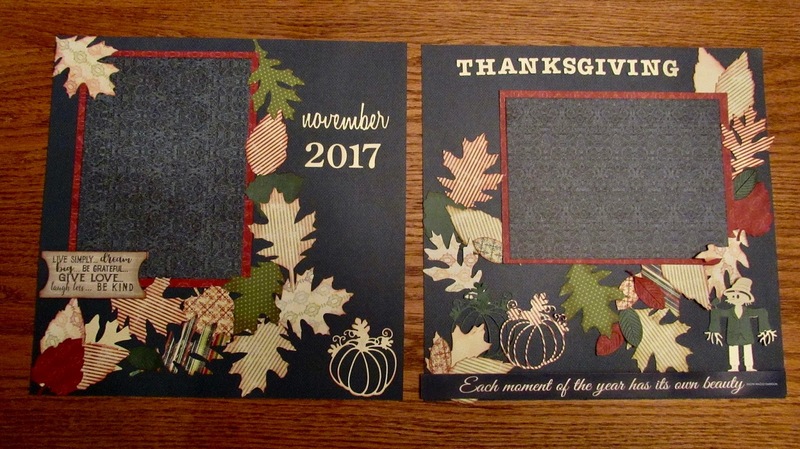 I am sharing with you a double layout I created for Thanksgiving this year (that's why no photo's yet). This is the time of year many of us celebrate the holidays with friends and family. We all have so much to be thankful for. Not only am I thankful for the major things in life but I am seeing the importance of all the little things that make life so much easier. Fall is such a pretty time of year with all the color everywhere. The leaves turning from green to orange, red, and yellow. Both layouts include photo mats, each measuring 5.5" x 7.5" and 6" x 8". 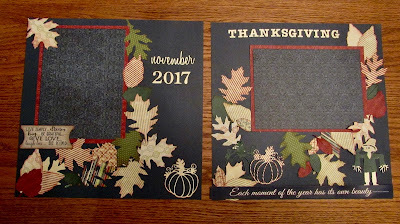 Thanks for stopping by today, have a wonderful thanksgiving and I hope you play along with our challenge this month! This month's challenge theme is "Fall Colors". 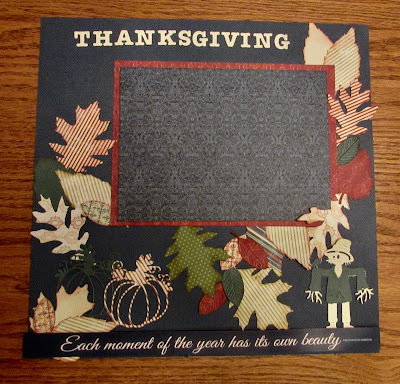 Create a layout, card, tag or off the page project that in any way includes Fall Colors - be creative! As alaways, amazing design and inspiration DT. Tfs. Oooooops. I had a problem with the linky and my project showed up 3 times. Are you able to delete the duplicates please? Thank you! And thank you for the inspirational challenge - your LO is beautiful! I love the DT's project. I want to apoligize for entering 3 times. I got an error message every time I entered my image. when I thought I'd start all over again, it turned out the entrance was accepted. Sorry.